We are tapped in - finger firmly on the pulse. We pull it all together. We deliver a singular vision that is inspired, intuitive and effective. 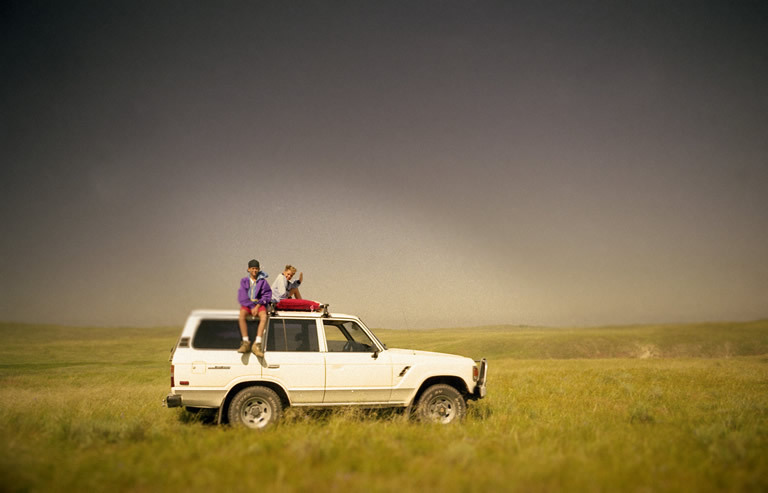 WE ARE AIRSHP // A BOUTIQUE DESIGN SHOP FOUNDED BY TWIN BROTHERS IN AUSTIN, TX. We come from a family of fearless creatives and successful entrepreneurs, each of us have well over a decade of professional experience in the web, design, media, advertising, and music industries. 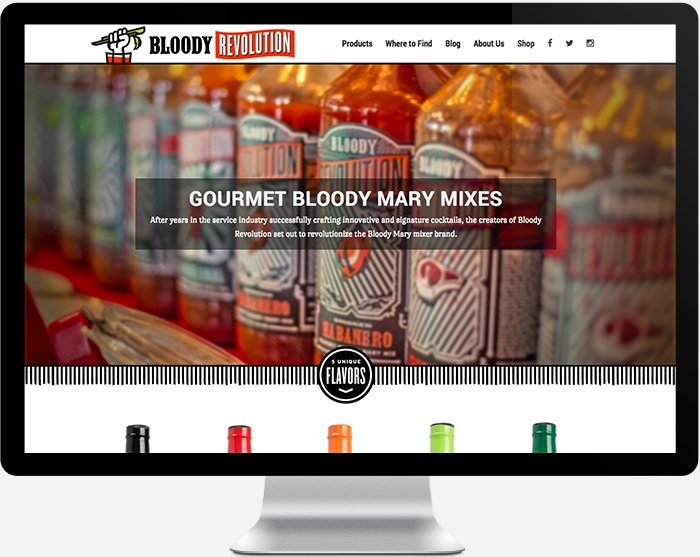 We built this clean, colorful, and responsive website for our friends at Bloody Revolution – who happen to make the worlds best bloody mary mix. Logo design and branding for Bloody Revolution, a new line of gourmet bloody mary mixes from Austin, TX. The 5 flavors are Original, Ribeye, Smoked habanero, Pickle Zing, and Wasabi Ginger. All Design by Evan Bozarth. 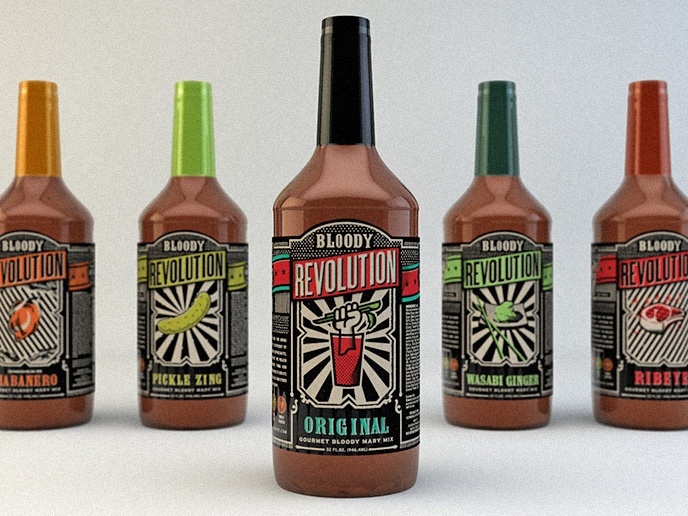 Packaging design for Bloody Revolution, a new line of gourmet bloody mary mixes from Austin, TX. The 5 flavors are Original, Ribeye, Smoked habanero, Pickle Zing, and Wasabi Ginger. All Design by Evan Bozarth. We are actively searching for great new clients. Do you have a project in mind? Give us a holler! Thanks. "We are tapped in - finger firmly on the pulse. We speak the language. We pull it all together. We deliver a singular vision of your brand that is inspired, beautiful, intuitive and effective. "